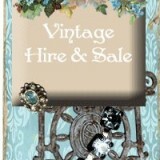 A Little Vintage Bliss – Vintage furniture/decor hire on the Gold Coast. Wedding & Special Event Styling. Empire Vintage….unusual, old, decorative & functional pieces from early rustic furniture, home-wares, through to industrial wood-wares. 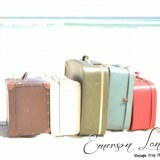 Empire Vintage also offer furniture, prop, car hire and styling. We are a Perth-based boutique event hire and styling business that offers an eclectic range of vintage , antiques, collectables, curios and custom designed handmade items to help you create a bespoke feel for any unique occasion or photo shoot. 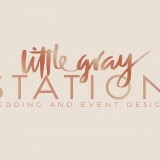 Little Gray Station is a vintage hire service; our services include event décor and prop hire, styling and delivery and setup options. 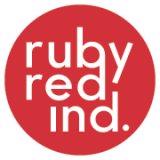 If you are a future bride, an engaged couple, an event stylist or coordinator, a photographer or you simply . . . 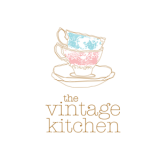 The Vintage Kitchen – Sydney’s original vintage high tea hirer with gorgeous vintage china, tea sets, crystal glassware, cutlery, old fashioned champagne glasses & buckets, plus plenty of props and accessories for hire! 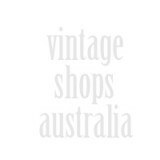 Vintage Carousel – Vintage, retro, industrial and rustic, Vintage Carousel is stocked with furniture, home wares and gifts to suit your style.